Come out and support DDF and your favorite dance companies. This is a fun filled event with over 900 performances and 200 vendors. Free admission to the festival and only $10 to park. With great food, entertainment and fun activities for the kids, it is an event not to be missed. International dress is encouraged but not mandatory. Dance Discovery Foundation's Annual Incentive Dance Workshop for OC GRIP. Featuring dance instruction by Amanda White of Compass Dance Company, Mookie Washington of UNI-T Dance Crew, Mychal Gabb of NXT LVL Dance Company and Empowerment workshop by Sakina Ibrahim. Please Join DDF in this Annual Holiday Tradition and Experience the Magic of the Nutcracker! The performance combined with the Directors Reception will be an unforgettable experience. Meeting the talented Artistic Directors with an opportunity to see the sets, costumes and characters up close. Tickets for the production are assigned and reception tickets are limited so get yours today! South Coast Conservatory Musical Theatre department and SCC students present its holiday musical "The Wish". 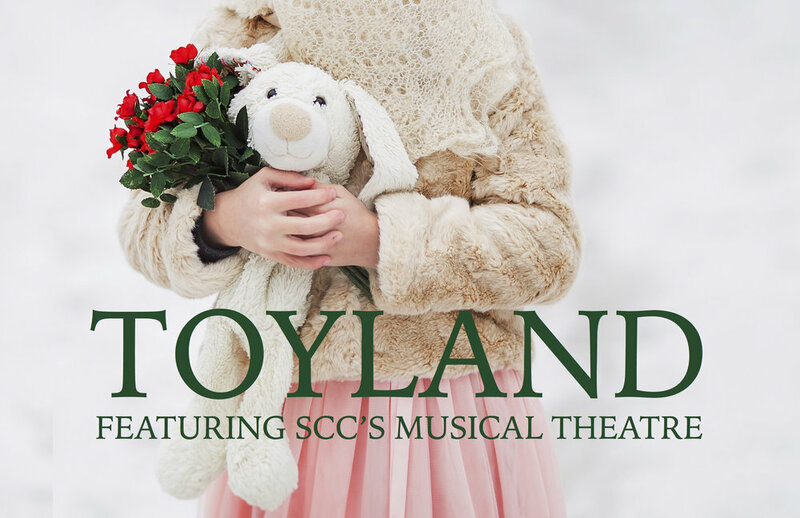 This winter musical event showcases the talent and creativity of not just the musical theatre department, but all departments as it combines a winter musical and winter showcases in a fun and entertaining way! Don't miss out on this holiday event! Enjoy sweets and tea, dancing, and photos with your favorite Nutcracker characters at South Coast Conservatory Studio Theatre, 27652 Camino Capistrano, Laguna Niguel, Ca 92677. 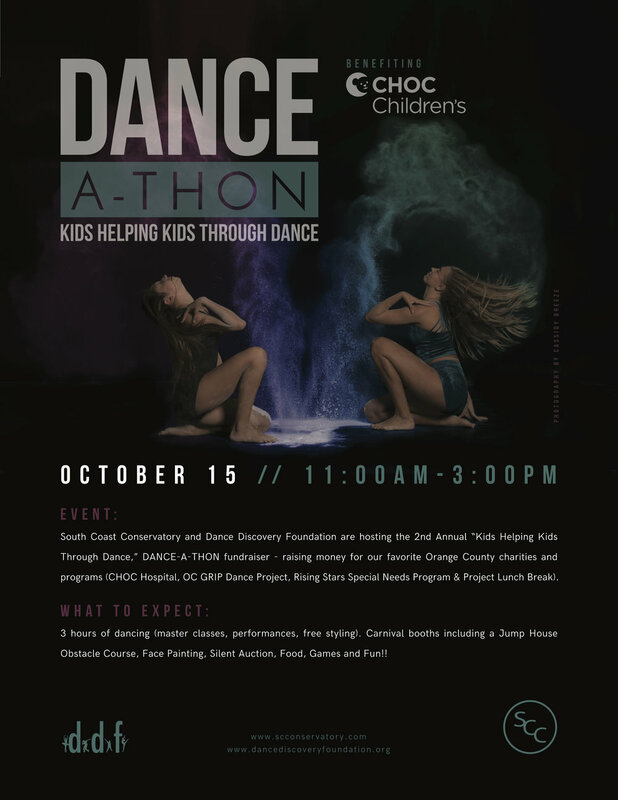 The proceeds from this event are donated to benefit the community outreach programs of Dance Discovery Foundation. There will only be ONE show at 2:00pm. Limited seating available, get your tickets today! Dance Discovery Foundation 7th ANNUAL "spring festival of dance"